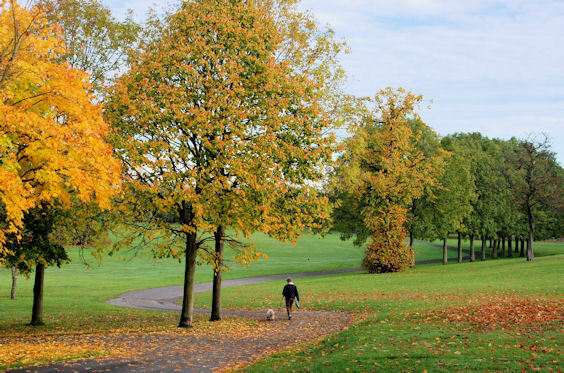 One of Belfast’s prettiest parks, and originally home to the Donegall family. Gracious paths run through the park for about 1 km, with a combination of trees and open space, passing by numerous sports facilities. 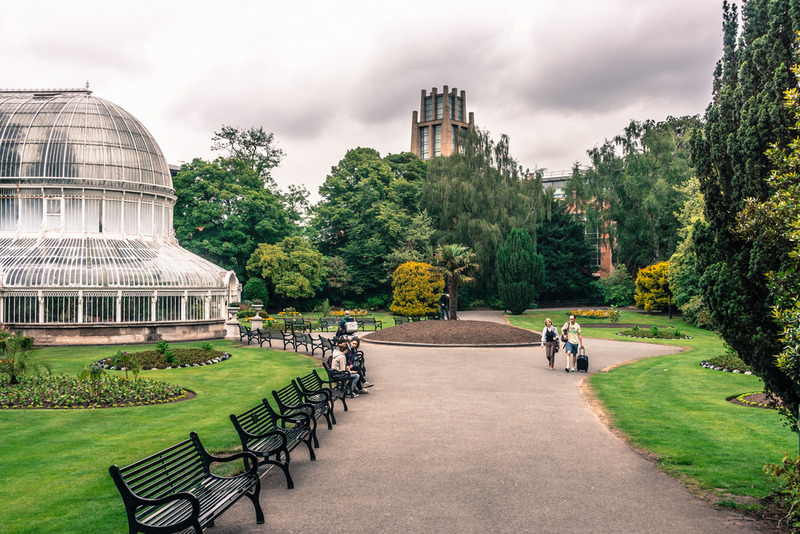 We recommend combining with the Botanic Gardens, which date back to 1828 and contain the Palm House, Tropical Ravine, and the Ulster Museum. From Ormeau Park, turn LEFT (heading south) on Ormeau Embankment along the River Lagan for ~1 km, and then cross Kings Bridge into the Botanic Garden. Run through the Garden, and come back out onto Stanmills Embankment, heading north. The SHORT run crosses back over the river on A24, returning to the start through Ormeau Park. Longer Option: Continue north along Stanmills Embankment along the river path for 1.5 km to East Bridge St., and cross over the bridge. The final 0.7 km is not as pretty, using the B506 to get back to Ormeau Park (alternative: various side street options). Lots of options to vary the run with waterfront paths and other overlapping Belfast routes.